Entirely effective, refreshingly upfront professional advice in dispute resolutions. Whether you’re new to the legalities of contractual disputes, or you’ve been down this path before, you’ll know that stressful situations like these can take a toll on both your health and your business. Unfortunately for some, the dispute is all they can think about, and it becomes an all-consuming issue. If this is a scenario that could be facing you, you need the reassurance of Brendan Golden, who will quickly put your mind at ease and carefully explain the whole dispute resolution process. Brendan’s strengths lie in his ability to engage with you at the earliest stage of litigation. He is ever-mindful of your circumstances and is refreshingly upfront about costs, the length of time it takes, and the risks attached. His assessment of your matter and resulting strategic advice stems from a comprehensive ‘strengths and weakness analysis’ of the issue at hand. And that’s just one string to Brendan’s bow. Along with contractual disputes and commercial litigation, his expertise extends to alternate dispute resolution; competition and consumer law; insolvency; contracts and transactions; and debt recovery. 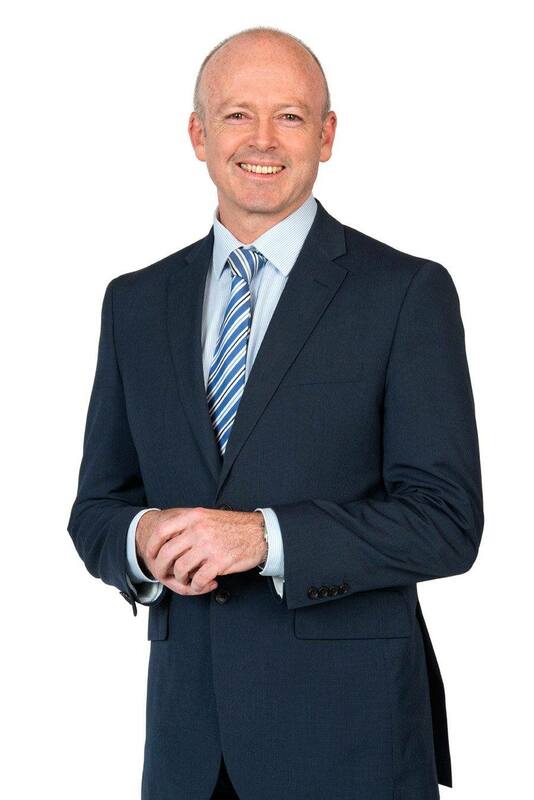 Brendan has practiced internationally and has conducted proceedings in the Supreme Court of SA, and both the Federal Court and the High Court of Australia. He has represented a diverse range of clients, from individuals to medium businesses and large national corporations. 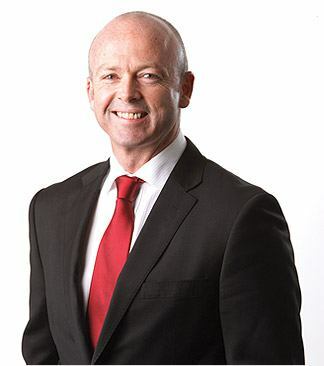 Brendan is recognised in Doyle’s Guide to Australian Legal Profession as a Leading Insolvency & Reconstruction Lawyer, since 2015 and was named as a Leading Litigation & Dispute Resolution Lawyer in 2015.